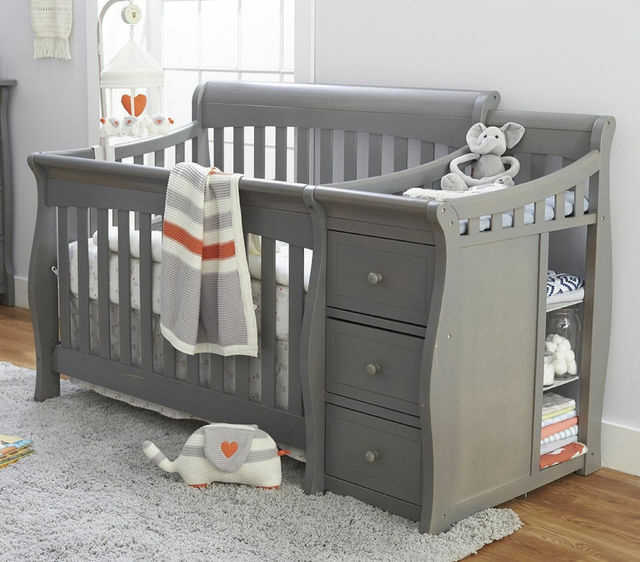 The Sorelle Princeton 4-in-1 Convertible Crib with Changer offers a unique crib design with attached changer for an attractive, convenient addition to any nursery. 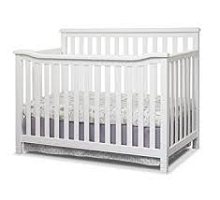 As your child grows older, the changer easily detaches and the crib converts into a toddler bed and full size bed with use of required conversion rails. Conversion kits sold separately. 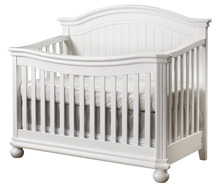 The Sorelle Princeton 4-in-1 Convertible Crib with Changer is made from Pine wood and features smooth, hand rubbed surfaces and corners. 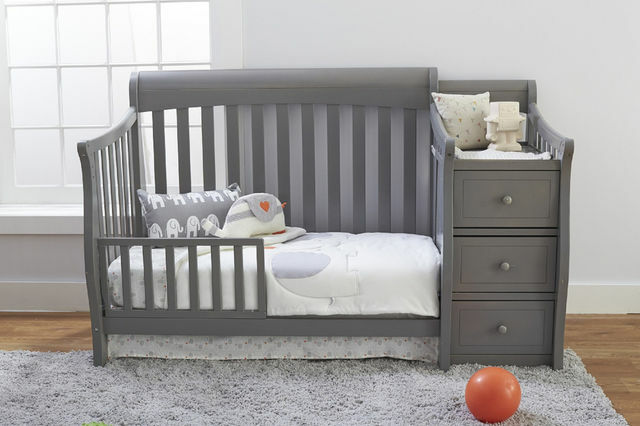 The changer detaches from the crib only when you’re ready to convert to a full size bed. 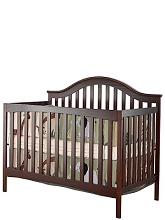 Product Dimensions: 72" X 35" X 43"
In-Store Pick Up Instructions.For free in-store pick up, please allow 24-48 hours for processing of your online order. Once your order is ready, you will be notified when to pick up your order. If you would like to designate someone else to pick up your order, please do so at checkout by entering the name, address and phone number of the person who is to pick up the order in the SHIPPING Information section.Orders placed online and designated for In-Store Pick Up will receive online pricing and promotions online. Store promotions and pricing are not applicable. 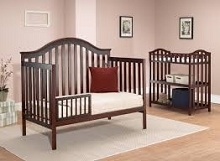 For Furniture Special Orders:For furniture orders not being picked up at one of our South Florida locations, a freight carrier will make delivery. Carrier will call to schedule a delivery Monday thru Friday for curbside delivery as White Glove delivery is not available. Items shipped via freight carrier are shipped standard and have no expedited shipping option available. 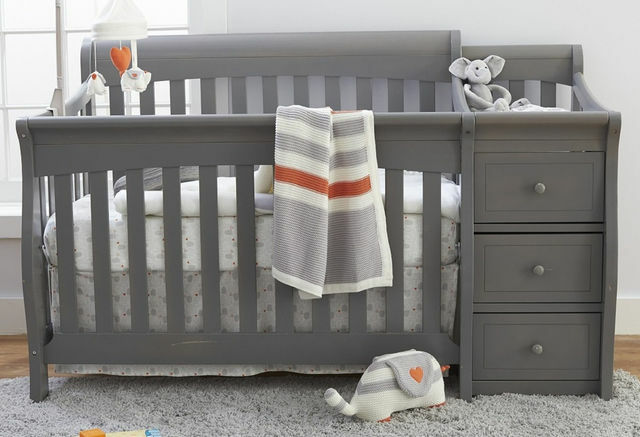 Furniture items can only be shipped to the 48 contiguous states and are not eligible for shipping to APO/FPO addresses or P.O. Boxes.